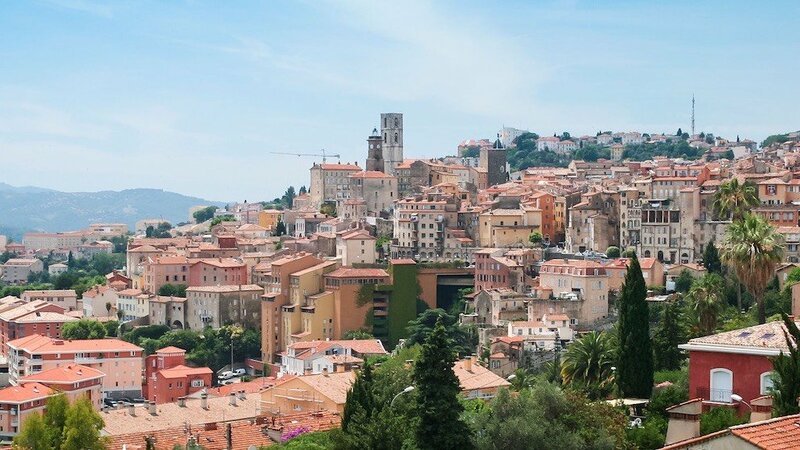 Relax as you’re driven through the countryside of the Parc de la Valmasque before arriving in Grasse, considered the worldwide capital of perfume. 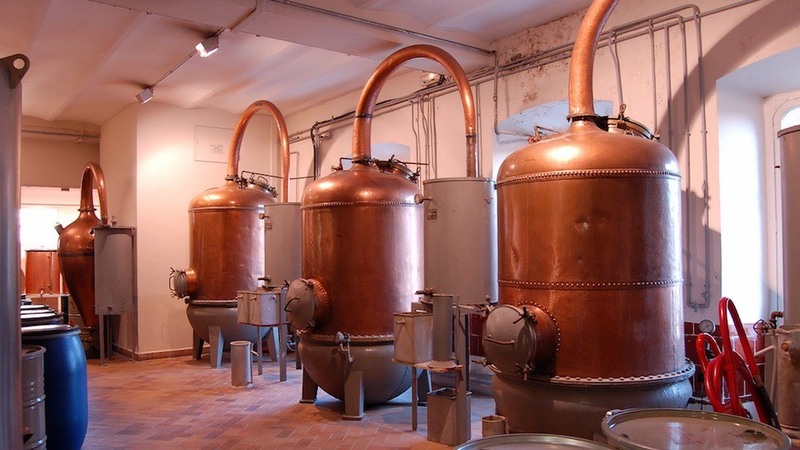 A guided of Fragonard's perfume factory takes you through the history of perfume production in the town. Then explore the old Provençal town, with its 11th century cathedral, connections to some of Europe’s royal families and ongoing links with the United States. 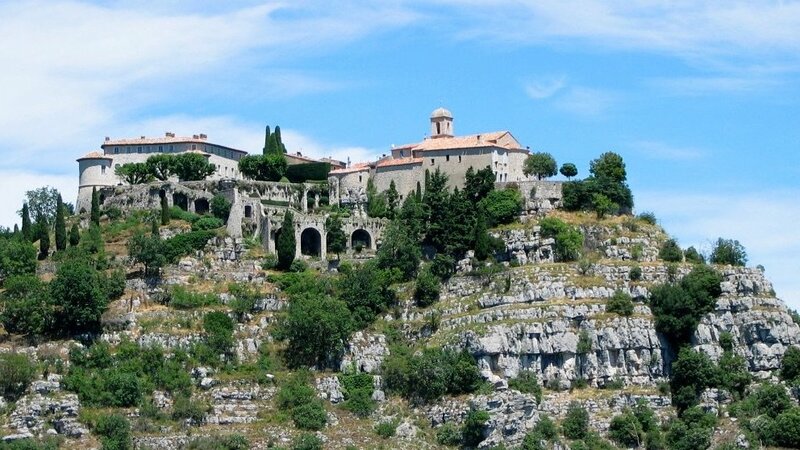 From Grasse, up into the mountains where you’ll discover Gourdon village, perched at over 2,770 feet, precariously sitting on a rocky spur above the River Loup. The air here is as fresh as anywhere in the world! Discover the many boutiques and marvel at the outstanding view over the Côte d’Azur. A gentle drive down through the Gorges du Loup ravine precedes a visit to the Florian sweet factory, where candy is made using only natural ingredients, such as the flowers grown so abundantly in the region.Perfect for those with a sweet tooth! 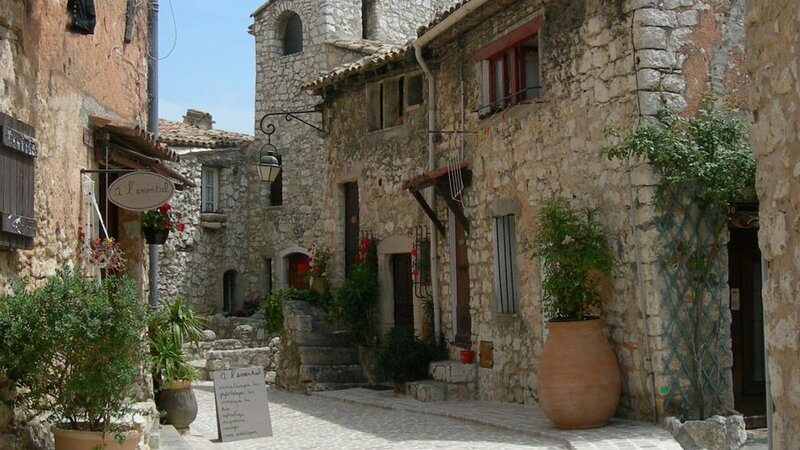 Probably the village least touched by tourism in the region, Tourettes-sur-Loup is a short drive from Florian. Considered the City of Violets, this is a real craft village. The narrow streets of this mediaeval location overlooks two deep valleys from its rocky perch. 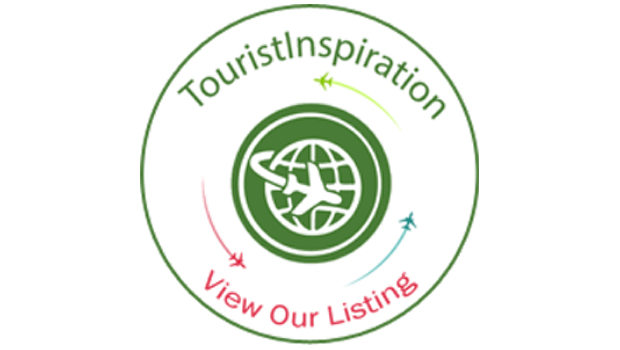 A full-day tour combining these spectacular locations with two more outstandingly beautiful towns is also possible - the full-day Countryside tour.